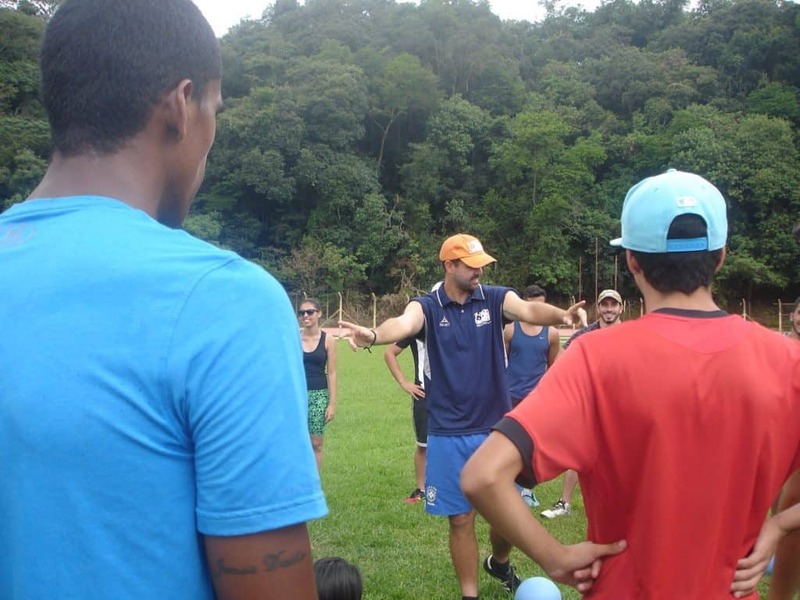 CAC SDL Coach Turner Humphries writes about our week with Futebol Social in Sao Roque, Brazil. April 19th 2016. From Rio de Janeiro our team made the journey to Sao Roque, a small town outside of Sao Paulo. 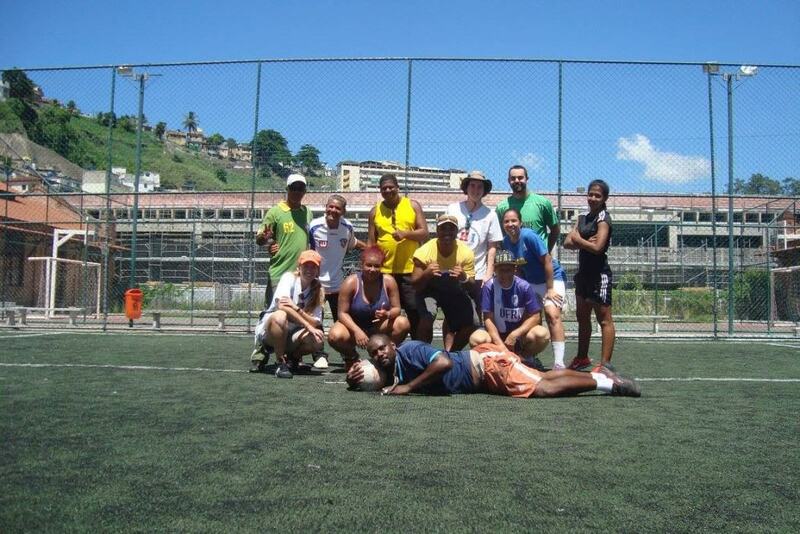 In Sao Roque we had around forty participants, all with varied backgrounds and coaching experience. 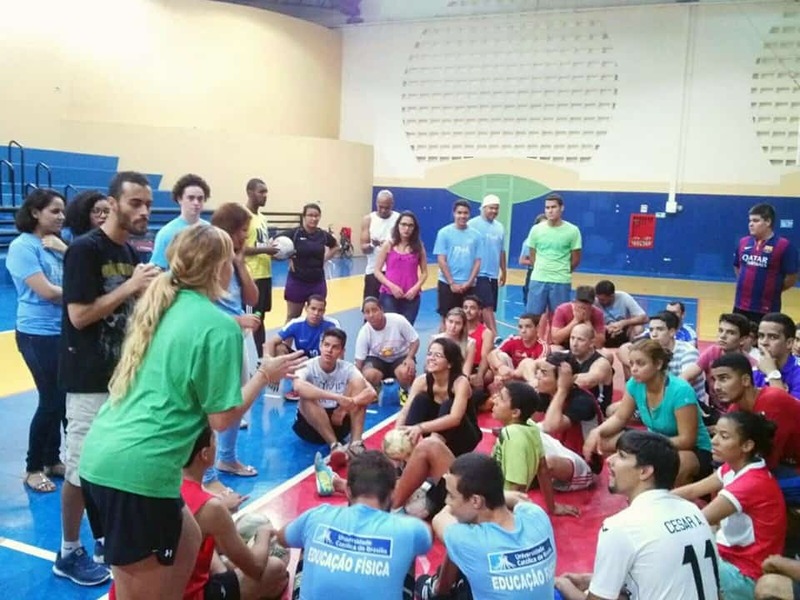 In the group were students, teachers, jiu jitsu coaches, volleyball players, skateboarders and CrossFit enthusiasts. Having such a diverse group allows for many different views on the social messages our games address. Furthermore, it challenges both the CAC team and the participants to think of ways to adapt our games to best suit their discipline. For this week of training we would be joined by Davi Alexander, a Community Impact Coach from ACER Brasil, a different organization in Sao Paulo. Davi met us for breakfast each morning as we discussed how to best impact the participants and which games we had planned for that day. Over coffee and bananas, we worked with Davi to find games for him to coach that would serve to aid in his development. 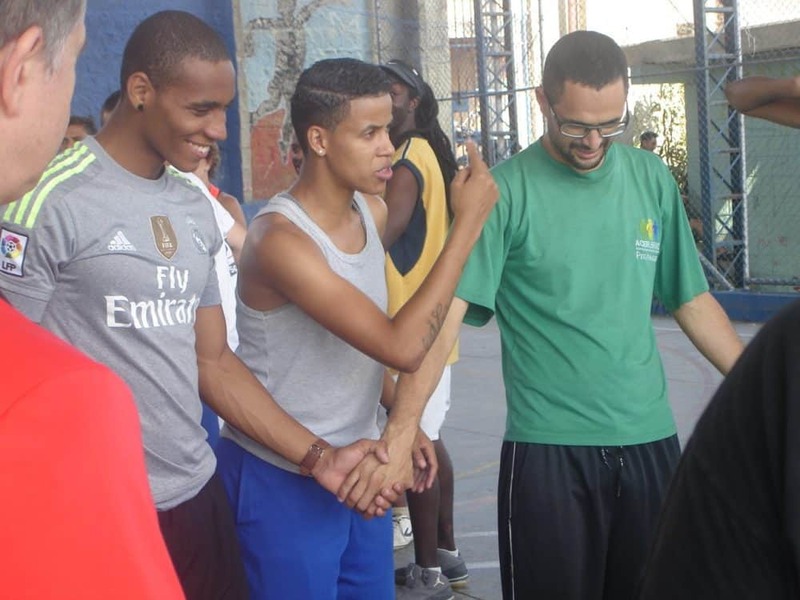 Davi was able to coach a wide variety of games, including activities that addressed gender equity, conflict prevention and drug and alcohol abuse. At every CAC training we discuss our child protection policy with the participants. For this week we decided to add in another component to our discussion. With the participants in small groups we gave them three different scenarios. Each scenario required the participants to resolve a complex issue where the rights of the child were not being protected. For example, one of the scenarios was as follows: you are an assistant coach and you witness the head coach verbally abusing a number of the players and embarrassing them in front of the whole team – what do you do? Among the responses were, ‘speak privately with the head coach about his/her behavior,’ ‘speak with a senior club or school official to ensure action is taken regarding the coach,’ ‘give encouraging words to the players to try and improve their self-esteem.’ One thing all these responses have in common is being proactive. It was encouraging to hear so much feedback from the participants and see them working together to discuss child rights issues. An issue a number of the participants raised during the week was the intense focus on winning at the youth level. We heard that because of this results based approach many children were dropping out of their sports teams. ‘Above all else sport should be fun,’ one participant proclaimed. Speaking privately with another participant, he told me that coaches should be required to sign a document similar to the Hippocratic Oath – a document that all those in the medical profession must adhere to. The main tenet of the Hippocratic Oath is that first, do no harm. 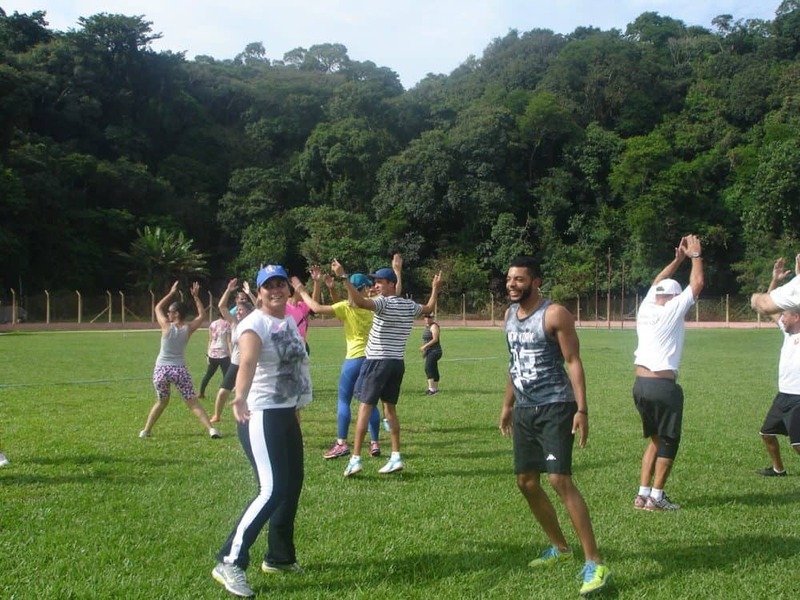 Now with a fresh cadre of games, I hope that the coaches, jiu jitsu teachers and CrossFitters can bring some of the fun back into sports in Sao Roque. March 28th 2016. 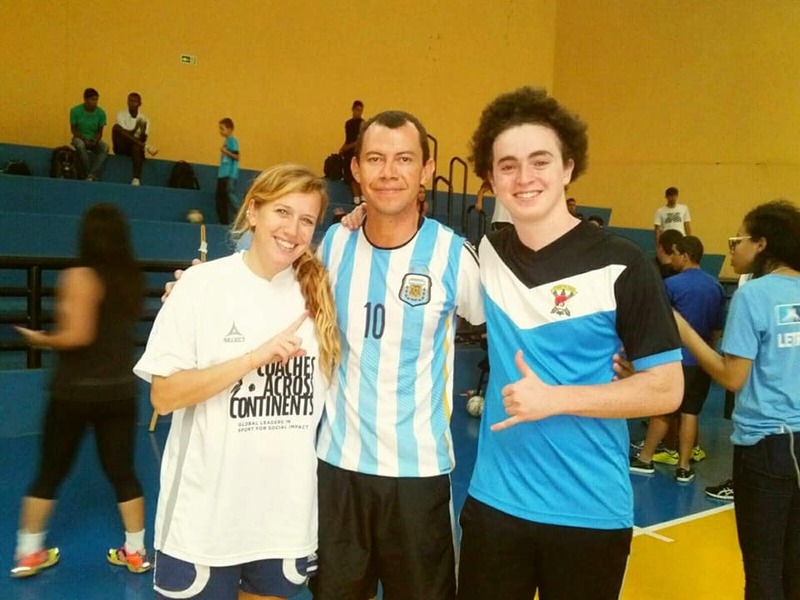 CAC sits down with Venezuelan training participant Keila Molina to learn more about her life and her experience with CAC in Rio de Janeiro, Brazil. Q: How did you get involved in football? A: It’s really a lucky story. When I was young I only played volleyball. My older sister was very athletic and I looked up to her very much. Naturally, I just wanted to do whatever she was doing, so I played volleyball. 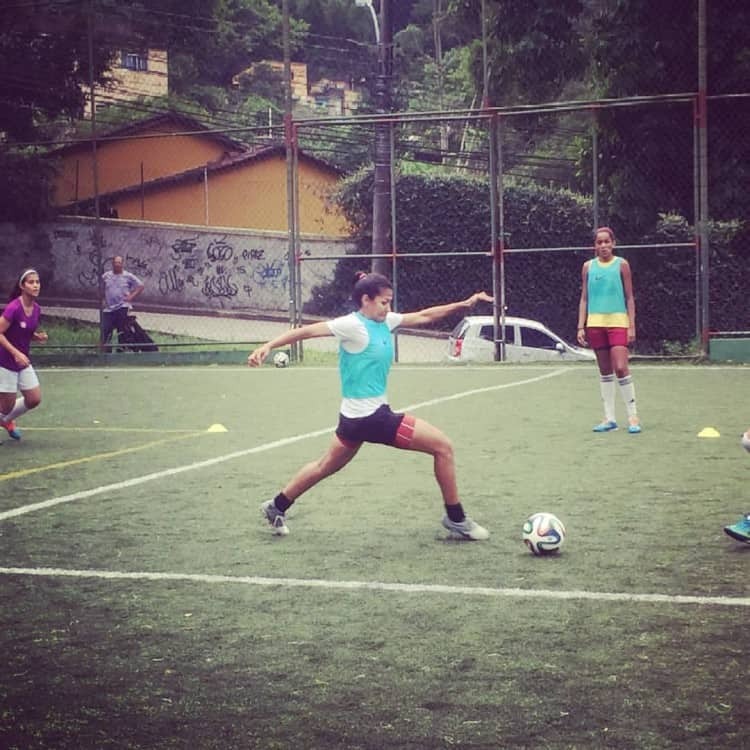 In Venezuela, women’s football is not very popular or glamorous or commercial. I could play but it was kind of shamed. My father was a football player, so I played at home with him but that was it. But at one point I broke my hand so I couldn’t play volleyball for a long time. 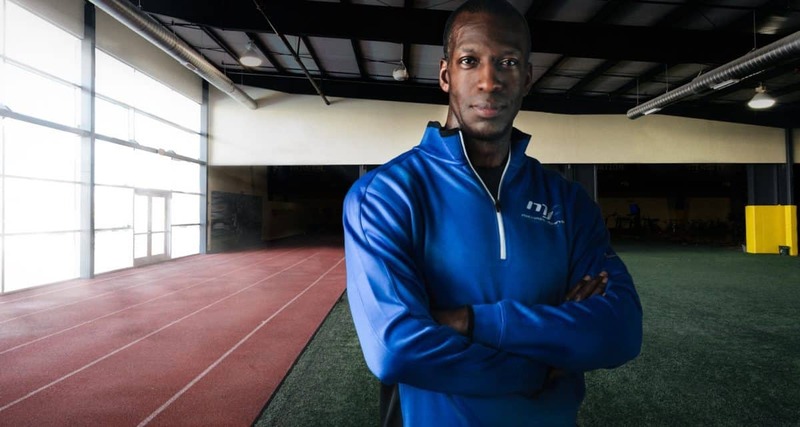 While I was injured, I would go running to stay fit, and I would run by a football field. One day there was a team of girls playing football on the field and the coach came up to me after my run and asked me if I wanted to play for the team. After about six weeks I was on the team and loved it. I had grown up hearing that football was only for boys, but all the sudden I was playing for my state team, my pre-national team, university team and from 2008-2015 I played professionally for Carabobo FC. Q: As a Venezuelan woman living in Brazil, how does the experience that girls and women in Brazil have differ from their experience in Venezuela? A: In Brazil it seems to me like it is all about creating fame for the boys as professionals. I think in Venezuela there are less resources but more support currently for everyone to play. 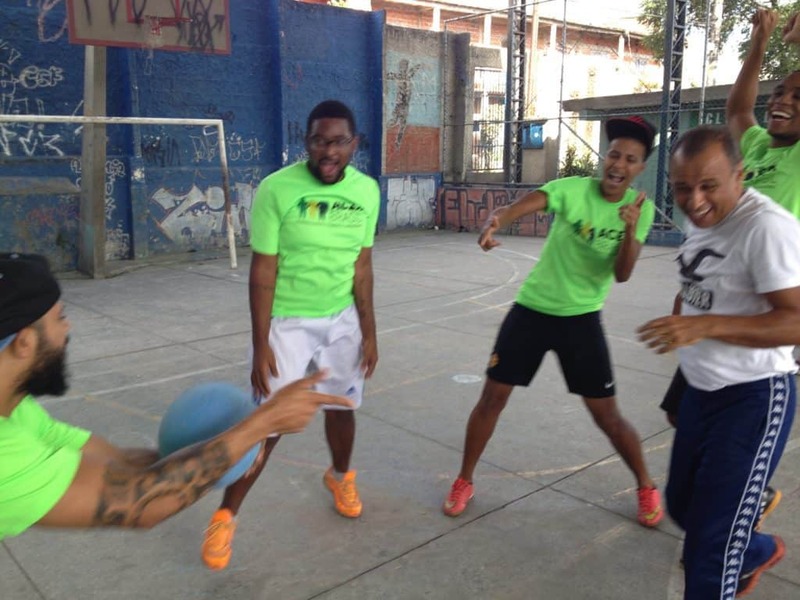 Brazil has spaces to play in many places but I almost never see any girls or women out playing. In Venezuela, fields and courts are private and it costs a lot to buy time to play. It takes a big effort to get field time, and in the cities sometimes it isn’t safe to be out playing. [In Rio] it feels like female players are completely ignored and I don’t see any intention to plan for a structure to help girls play. And also, girls don’t ask to play or be involved because they are taught to keep quiet. When I arrived in Rio I was surprised by how much space there was to play and also by not seeing any girls playing on so many fields. There’s no structure for girls’ team sports in school in Venezuela right now, but there is some change happening there. In 1995 the Venezuelan Men’s Football Team got their first FIFA ranking so being a fan became more popular and women playing was less of a problem. Since then progress has stopped, started and at times gone backward. The work for equality in sport hasn’t been sustained for female players. Last year there was more funding toward female teams, so I hope the progress will finally continue. For me, we have a responsibility to help improve the situation for the next generation of girls. We need to make school and club sport structure better and more available to girls who want to play. We have to be completely dedicated to fix this problem because it is so difficult. Q: So what brought you to the CAC training this week? A: I heard through Facebook about the training and I didn’t want to miss this opportunity. 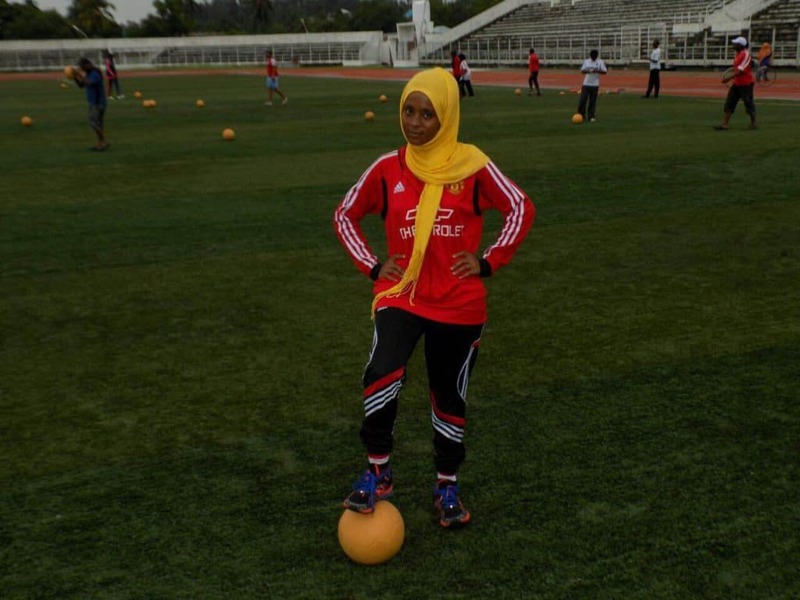 I was grabbed by the idea of using sport to educate and the reasons behind trying to unite the ideas. Q: What did you enjoy most about the training? A: I loved the exchange of information between people from very different backgrounds. We all live in different places and have different difficulties. Discussing such intense problems allowed us to know each other’s positions on things. I thought the conversation dynamic created a diplomatic atmosphere with respect and understanding. After one day I felt like I knew these people very well. I think football is the best tool for discussing difficult topics in my opinion. The effort to communicate within the group was great and the approach that [CAC] brought was simple and there was always a well defined subject. Q: What were your biggest takeaways from this week? A: The child rights talk was very effective to me. The right to live your life, to be defended, to be able to go to school, to a family, those things are very important to me. For me there is always a way to find a solution to a problem, and it is the same with the problem of child abuse. The talk that we had made me hopeful about finding a solution for [child abuse]. Q: How will you act on what you learned in the training now that it is over? A: The most important thing for me to do is to act out what I learned, and just be an example. I don’t have a group to go back and work with, but I do have a community. I will practice correcting without offending, trying to stimulate thought and stress how important education is. All it takes is one word to change someone’s day, or even life. Even a simple ‘good morning,’ something so simple, can have an impact. Anyone can have that effect. March 17th 2016. 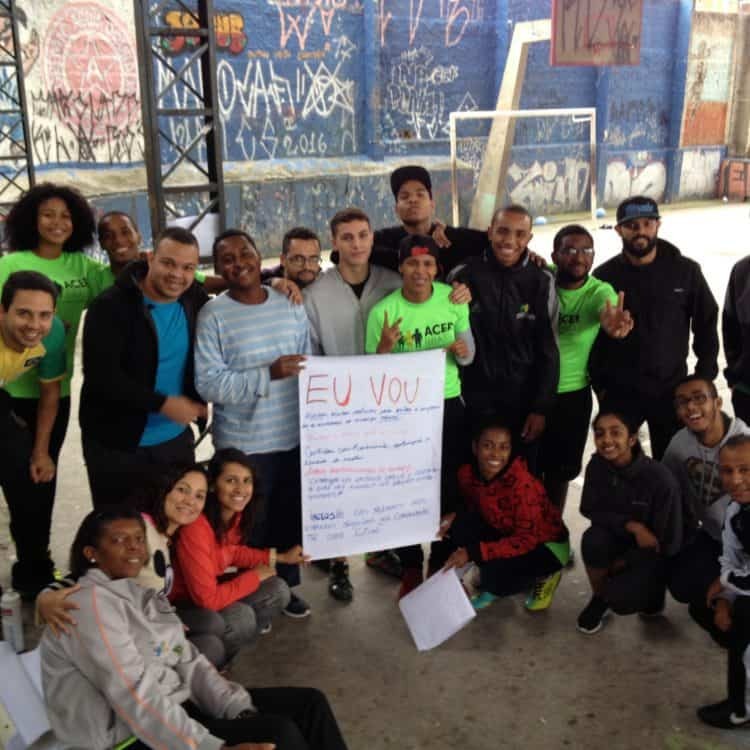 Long-term volunteer CJ Fritz blogs from Brazil about our recent third-year training with the Brasilia branch of CAC partner Futebol Social. Every program has, it seems, at least one moment when something unforeseeable happens, and the plan shifts. Nora and I arrived into Brasilia the weekend of March 5th, ready and raring to get back to work after an extended break from on-field work. On Sunday we sat down and met with our local contact, Karina. We couldn’t speak Portuguese and she couldn’t speak English. Not the plan. Shift. After her son served as a makeshift translator, we learned that we would have 100 participants on Monday. Not the plan. Shift again. 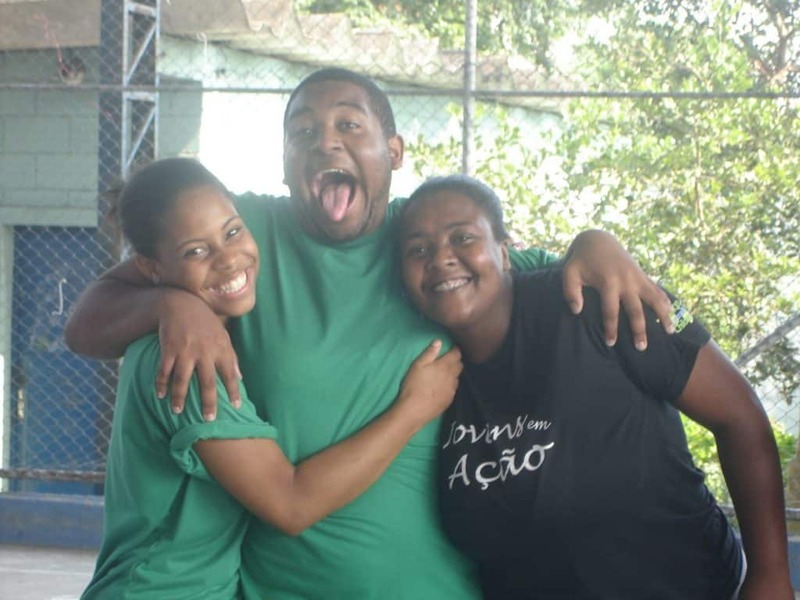 On Monday afternoon, on our way to Taguatinga for our first session, it is revealed to us that we won’t have 100 participants…that number is now 170. Not the plan. Shift. After revising our plan as best as possible to fit our ever-growing group, we arrive at the university where we will be conducting the sessions. We are greeted by a wall of eager Brazilians ready to get started. The nerves that came with the prospect of coaching so many people dissolved in our excitement to start the program. After a very energetic round of Circle of Friends, we move on to Mia Hamm skills. We divide the group in to two more manageably sized groups and go to get half of the balls for each group. Turns out there are only 14 balls in total. Time to shift. By conducting most of the Mia Hamm skills with imaginary balls instead of real, we manage to get more people involved in the game. Throughout the week, although sheltered from the rain by the indoor sports courts, we were not immune to the leaks and small pools of water forming on the courts. Not safe. Shift. With mops at the ready and cones around the more dangerous wet spots, on continued the sessions. When the Child Rights talk loomed on Thursday, there was one upcoming obstacle that we were able to foresee. Asking 170 people to participate in a discussion and hoping that we could hear from a diverse group of them was not going to happen. Preemptive shift. With the group broken down into small clusters of four to five participants, there was more discussion and wider participation as a whole. Although there were many moments of uncertainty throughout the week, it turned out to be one of my favorite weeks coaching with CAC. The changes kept me on my toes from the day I arrived until the day we flew out of Brasilia, feeling already nostalgic for a program that had barely finished. Not wanting to let go of the Brasilia program wasn’t what I expected. Shift.